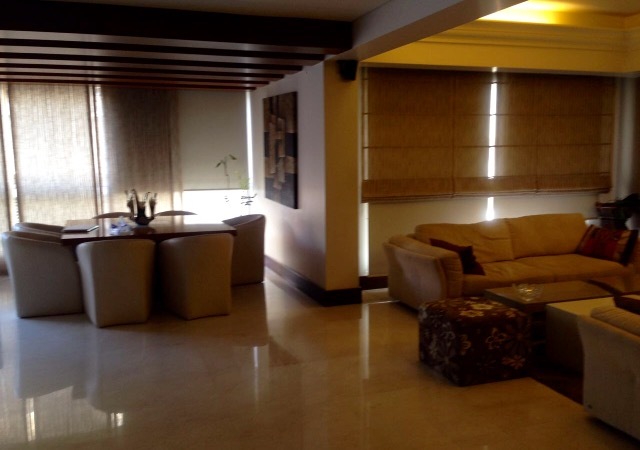 Apartment for sale in Sanayeh Spears area, 200 sqm, 1st floor. 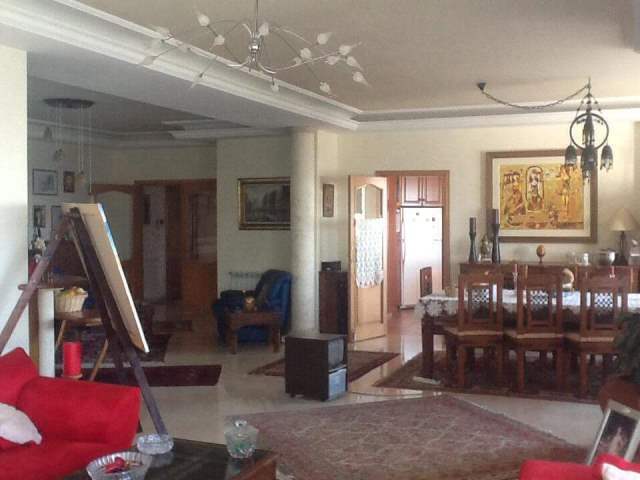 Luxurious Apartment For Sale In Bir Hassan, 380sqm, 2nd Floor. 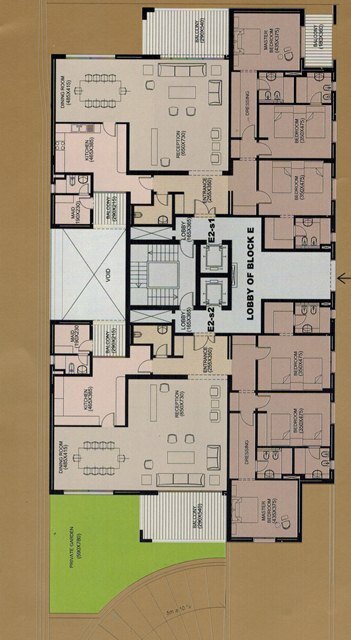 Apartment for sale in Down Town, 282 sqm, 1st floor. 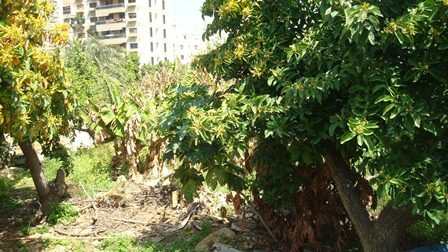 Land for sale in Hamra, 167 sqm, 15.000$ per sqm. Shop for sale in Achrafieh, Zahrit El Ehsan, 36 sqm, ground floor. 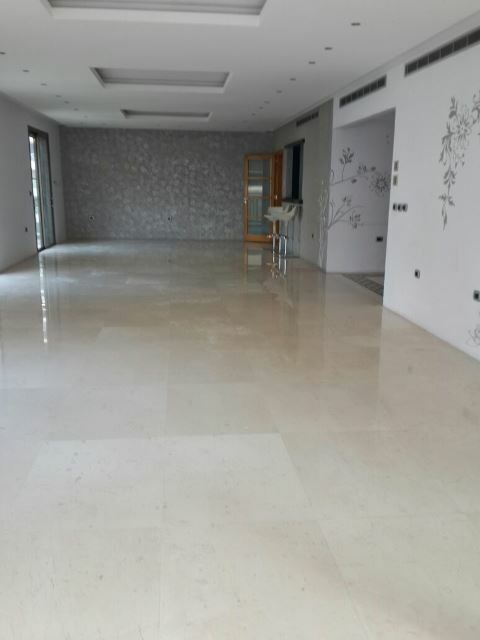 New Apartment for sale in Ain Najem, 350 sqm, 1st floor. 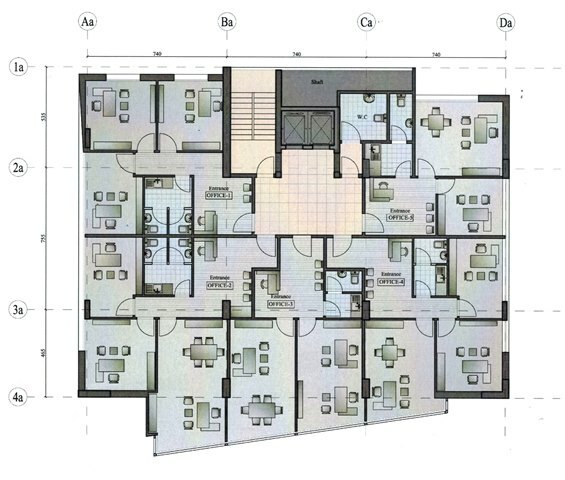 Offices in Lebanon for sale, Mar Takla Hazmieh, 60 sqm. 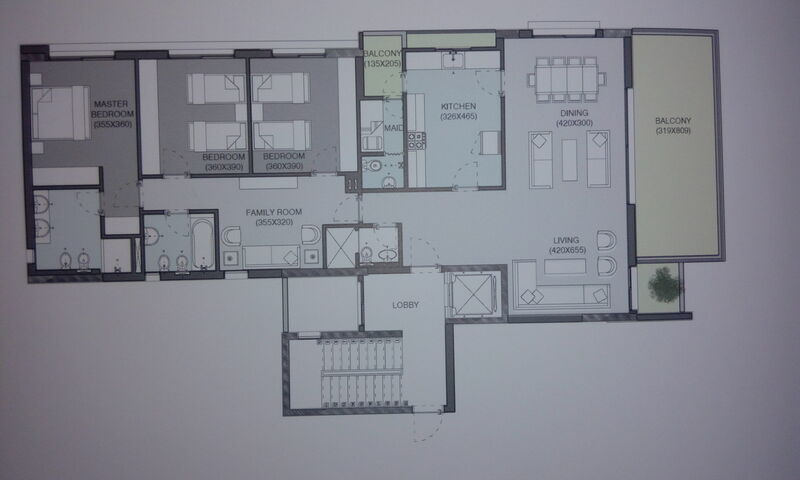 Apartment For Sale In Brazilia, 220sqm, 1st Floor.